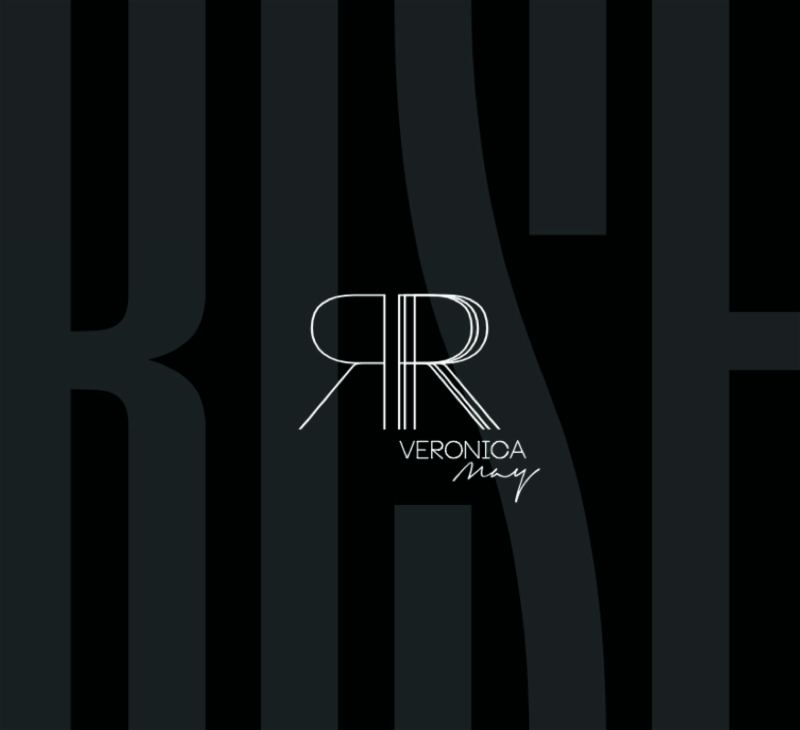 Singer/songwriter, Veronica May, is exclusively premiering the music video for upcoming single "Rise" via Guitar Girl Magazine on November 15. Give it a watch here: https://bit.ly/2zaRqH8. The track is slated to hit all streaming services on November 16. May, who is very passionate about human rights and equality, said, "'Rise' is a song about taking action in our communities; to speak up and rise, to come together with compassion and understanding." 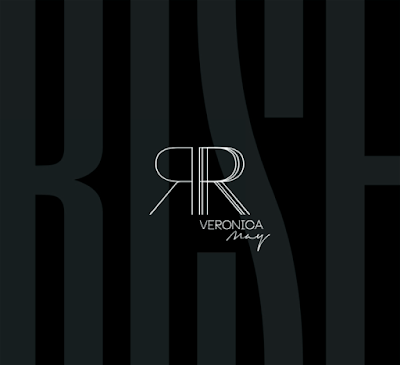 With a strong voice that soars and guitar skills to match, San Diego-native Veronica May brings the noise and soothes the heart, and creates driving rock, gutsy blues, dance-y funk, sooth R&B and everything in between.